This topic contains 20 replies, has 12 voices, and was last updated by en_joy 1 month, 1 week ago. 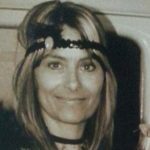 lisadmh if I can find them around me, I will certainly let you know what I think! One thing to keep in mind is that, as I understand it, the fluorocarbon low G’s have a wider diameter which might mean that you’ll need to file or sand the nut slot to widen it. I don’t have any first hand experience with low G fluorocarbons; I’ve only read about them, so It’s not impossible that I’m wrong. Metal wound low Gs are about the same diameter as a high G string. I use a Fremont low G string which fits nicely into the high G slot. That way I can easily interchange the low and high G whenever I want. Most of the arrangements here on Rockclass are written for high G ukes. 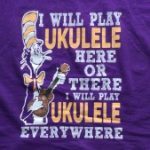 Nevertheless, it’s usually pretty easy to change a few melody notes to let the arrangements work on a low G uke anyway. My low G fluorcarbon fit just fine. And I actually think the wound low G from aquila had an even wider diameter?? It was a beast. I have a Tiny Tenor by Romero Creations. It’s the economy version with solid spruce soundboard the tone of a tenor in the size of a concert. I love it. It looks like a Lute! @alanadair – becky7777 has just ordered one of those too! They look and sound just lovely. Does anyone have any experience with ORTEGA LIZARD TE-GB ukulele? 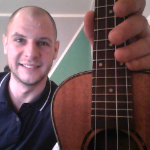 I want to buy a new tenor electro acoustic ukulele. 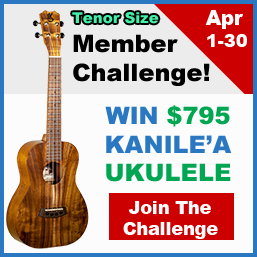 I also checked KALA KA FMTGE C tenor ukulele. My price range is 300 – 500 euros. This reply was modified 1 month, 1 week ago by en_joy.